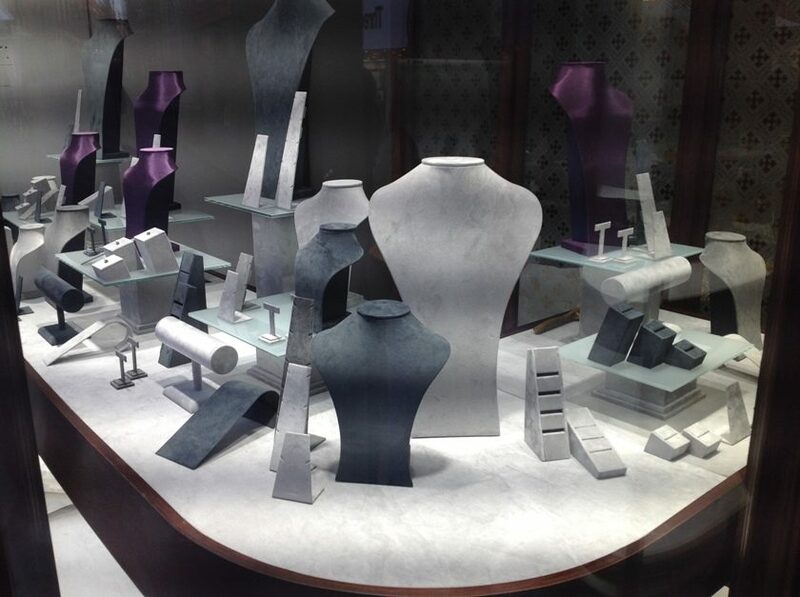 We are constantly reviewing and updating our products to keep our jewellery displays fresh and interesting. If you’ve not seen our catalogue for a while, please request a copy and see what’s new inside. If you don’t see what you’re looking for then get in touch and we can discuss your requirements, due to the vast variety of jewellery displays, and display products, we’ve made over the years it’s not possible to put everything in our catalogue or on our website! Don’t despair though, if you’ve had something from us in the past or you’ve see something that’s no longer advertised we can still make it for you.